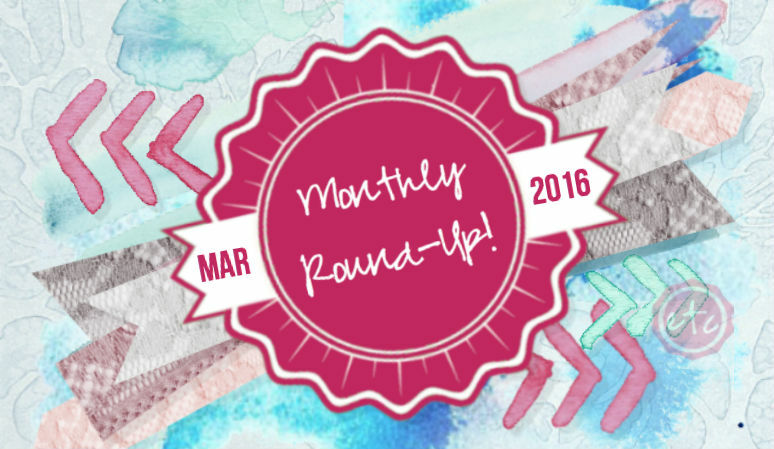 March Round-Up - Happily Ever After, Etc. This month has been absolutely crazy! 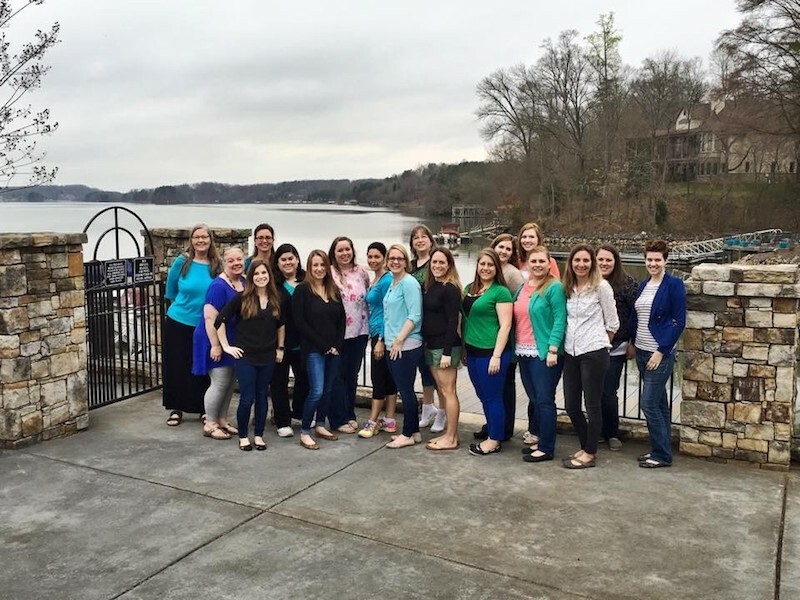 I went to my first blog conference (well it was actually a retreat… which was awesome since there were only 20 of us!). Becky and Paula were the perfect hosts and honestly I learned so much that I’m still processing! I can’t wait to share everything I’m working on but I’ll give y’all a hint… the first really awesome is going to be an ebook (all about paint!) so if you want to be the first to know what’s up with the book don’t forget to sign up for the newsletter! Of course I’m not just going to wax poetic and chit chat about how awesome the retreat was… here’s a little look! 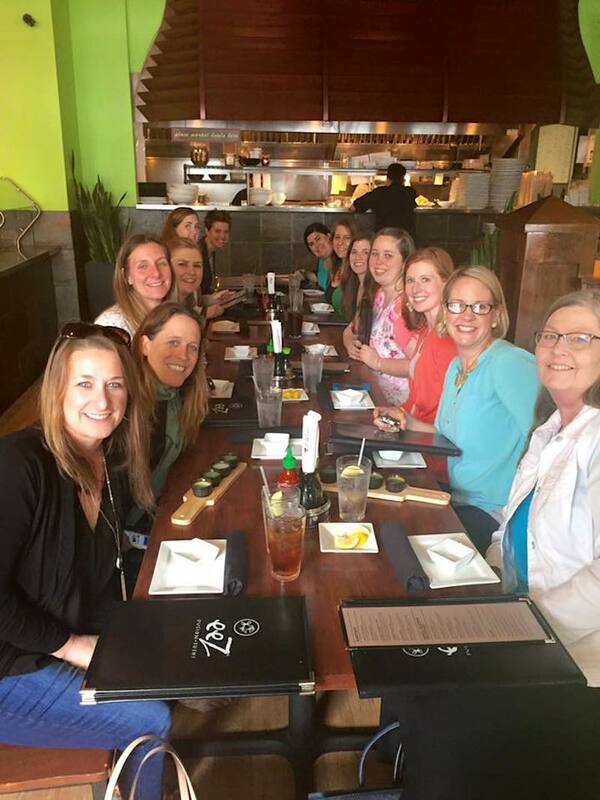 Lena over at What Mommy Does posted the bottom picture of our amazing lunch date… can you say delicious? I’ll give you a hint… it’s spelled with a capitol Z! eeZ Fusion that is! (See what I did there? I’m very puny… y’all have no idea). The best part of such a small retreat was definitely making new friends and getting a chance to talk about all the fun little blogging things that no one in real life wants to talk about. Plus I learned about all kinds of new fun resources like Lena’s eBook 17 Strategies I Used to Go From 17K to 350K+ Page Views in 9 Months. 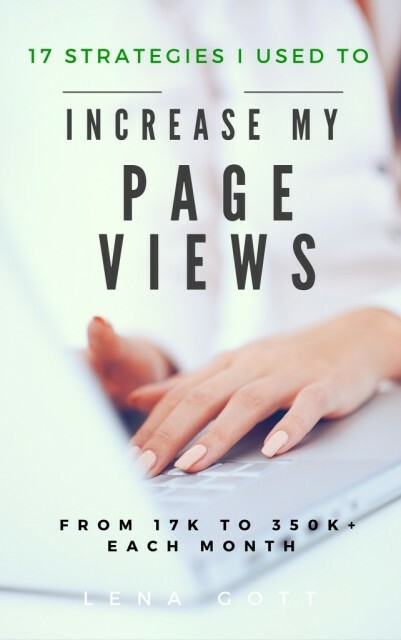 I’ve already read through it once and the strategies are the bomb… I’ve already increased my traffic in the last two weeks! People always say how amazing blog conferences are but the kool-aid is real folks! It’s amazing! Of course on top of all the blog conference hoopla the hubby and I have had a blast finishing up the last few projects for the guest room. We’re so close I can taste it! If I can just get the hubster to attach the boards to the wall then we’ll be golden… hopefully we’ll be sharing the reveal this time next week! Alright y’all… that was the longest intro ever! So without further ado here’s all the March goodness! With Spring right around the corner it was definitely time for a refresh! I don’t know about y’all but I love making little bits of my home shinney and new for the warmer weather. There’s nothing quite like throwing open a window to let the fresh air in… and the paint fumes out! I am a DIY gal after all! 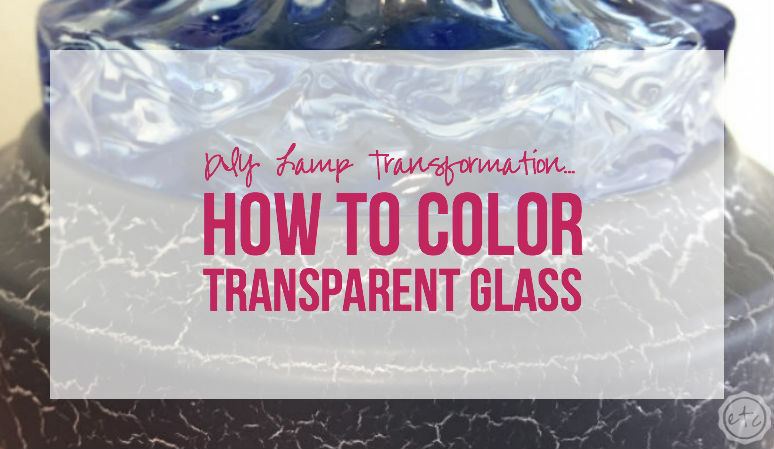 For my little touch of spring I decided to work on a cute little DIY lamp transformation for my guest room make-over! The room is coming along nicely (I’m getting so close I can taste it!) but I needed a lamp for my little bedside table. Of course that left me with only two options… buy a lamp or transform this little gold glass lamp of my Mom’s. I don’t know how many of these babies I’ve seen over the years… I think everyone has one in a back closet somewhere. Mom has two or three! 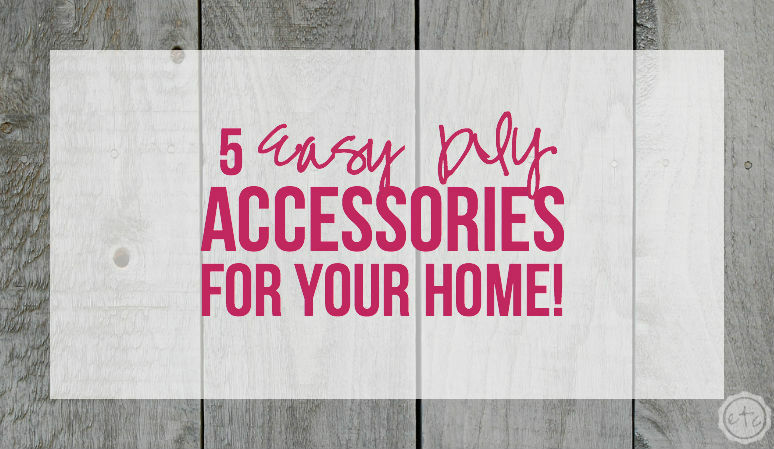 5 Easy DIY Accessories for your Home! 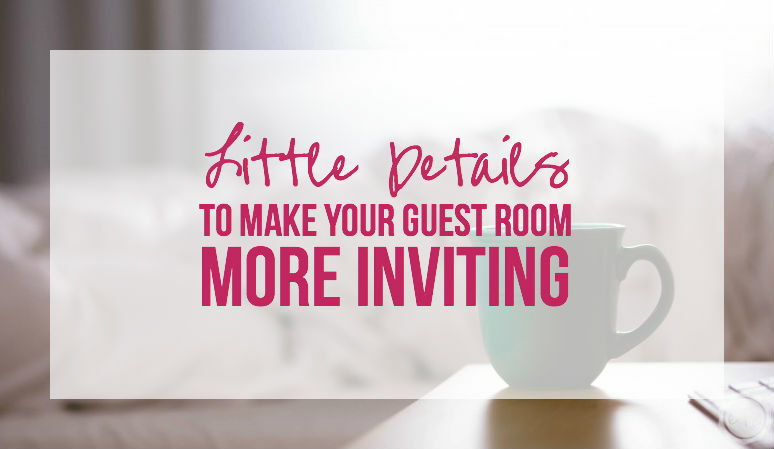 This week there were five super cute home accessories on our little link-up! I absolutely love scrolling through all of the projects at Welcome Home Wednesdays… you never know what you’re going to find! This weeks Fantastic Finds all started with this little rustic succulent centerpiece! I absolutely love succulents but I’m horrible at keeping them alive! These little boxes are super cute… I could see one tucked away on a side table! If you’ve hung out here a time or two you might have seen our adorable little fur babies! Lily is the reigning Queen… I’ve had her since I was sixteen so you can only imagine ? Short of revealing my true age (ha!) let’s just say she’s the oldest of our little trio. With the big pieces of the guest room falling into place (we have the bedding picked out and the wall decor covered! I even have a plan for the back accent wall!) that only leaves the little details to be sorted out. Since this is my first guest room I’ve done a bit of research into what I should incorporate into the final room! I mean for my bedside table it’s easy to pile my latest book with an array of bobby pins and hair ties! Not quite the ambiance I’m going for in the guest room (although my guests might appreciate a free hair tie… I know I never travel with enough! )… either way here’s the final list for awesome things to include in the final guest room mood board! Several of you know that the hubster works from home… which means he spends long hours sitting at his desk (either for work or for homework). The desk chair he has been using was not so comfy… honestly it was a hand-me down from his Grandpa and other than being a place to sit it was horrible! No support, way to small, no cushion… I don’t know about y’all but I wouldn’t want to sit there for minutes let alone hours! Since we don’t have the budget for a brand new cushy chair we decided to make one! Alright y’all I’ve been bitten. The shiplap bug is going around and although I’ve been keeping it at bay for several years now it’s finally made it’s way past my defenses. 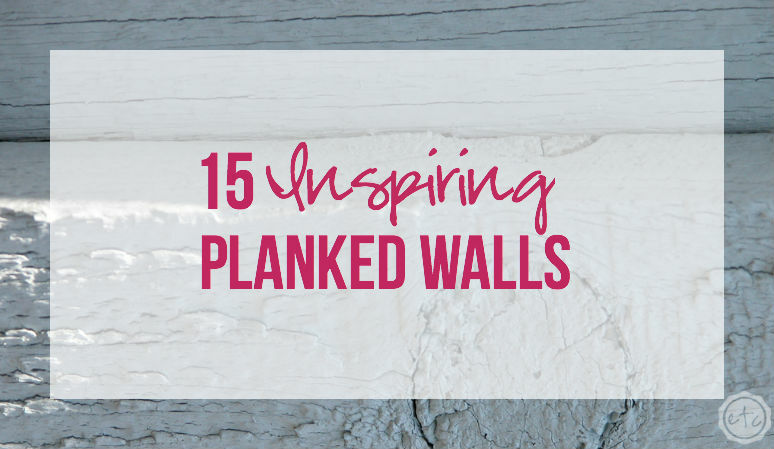 Yup… I finally have a great place to place a planked wall! Behind the twin beds in the guest room I am going to place the glorious planks called shiplap… or the hubby is going to place them. I’ll hold the extra nails and tell him where to place the boards while he ignores me and puts them wherever he wants. 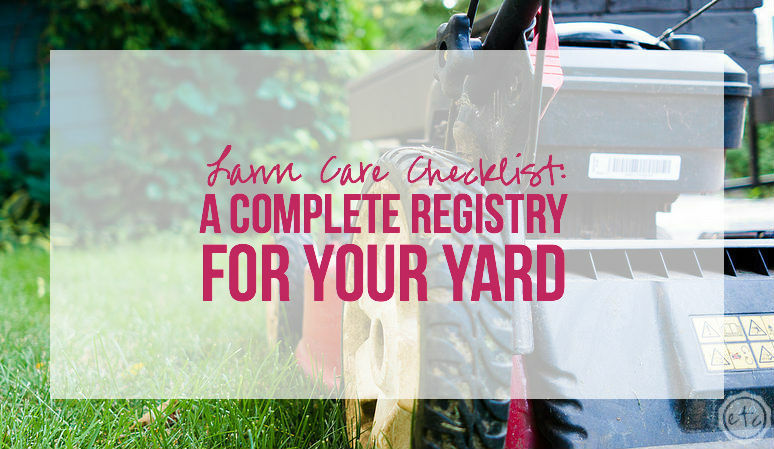 It’s a finely honed system. ? The guest room is almost finished y’all… we’re sooo close! We had the wood cut for the new planked wall today and once the pieces are up on the wall we’ll be finished with all the big pieces! Hopefully this time next week I’ll be sharing the big reveal! Of course one thing the room is lacking is a bit of wall decor… specifically over the dresser! I spent some time looking for adorable printables last week (and I even found a few!) but nothing that would be the perfect finishing touch. I wanted something that would add just a bit of the rustic flair without adding a new color or element. I’ve had a love affair with mercury glass ever since I first saw it… but copper has definitely been on my radar all year! Every time I see a copper piece in a store or on Pinterest I want to run out and buy all the copper things! I mean look at this copper tray from Homegoods! I couldn’t believe my eyes when I saw it… but where would I put it? 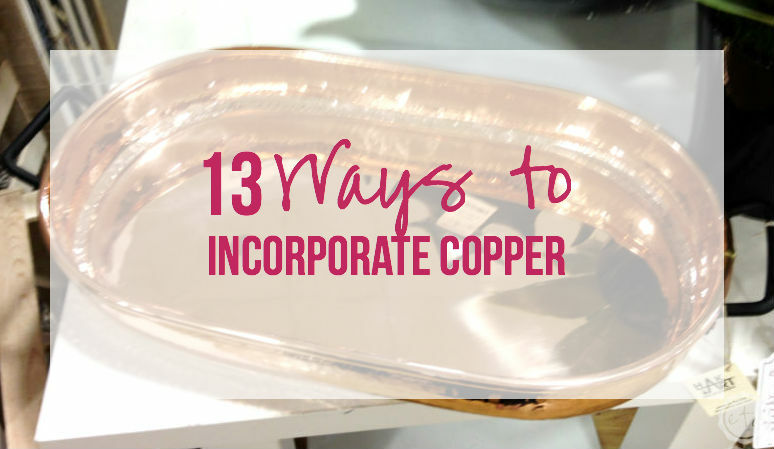 Since I couldn’t find space for a gigantuous copper tray I decided to go on a scavenger hunt to see how I could incorporate copper into other spaces in our home! With my recent push to completely finish the house I realized that I have 9 windows and exactly two curtain rods! After a recent shopping trip to TJMaxx and Dirt Cheap I actually have fabulous curtains for each and every room… and they’re all sitting in a stack waiting patiently to be hung! 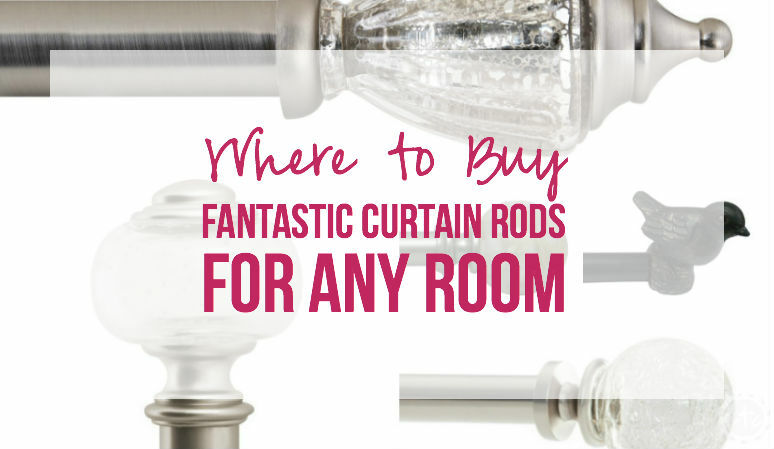 All of that means that I’m going on a little virtual shopping trip for curtain rods. I need four double curtain rods (the type that will hang blackout curtains and a decorative pair) and three extra long rods. I actually only have two extra long windows but the window in our guest room is skewed slightly to the left of the wall… so hanging the curtain rod high and long will give the window an illusion of being larger. A year and a half ago when the hubster and I were registering for our wedding we thought we had all of the boxes checked. After all I am the Queen of hoarding random things until they will one day be needed… aka the 21 year old who was able to furnish a 3 bedroom house straight out of college. Of course what we failed to notice was that all of our beautiful furniture and home decor pieces would not help us when we finally moved into a house with a yard. 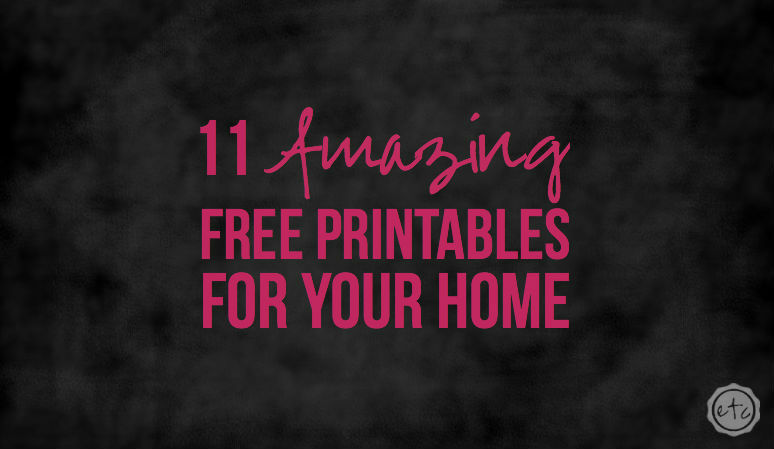 There is nothing that I love more than a free printable… I mean am I right?! 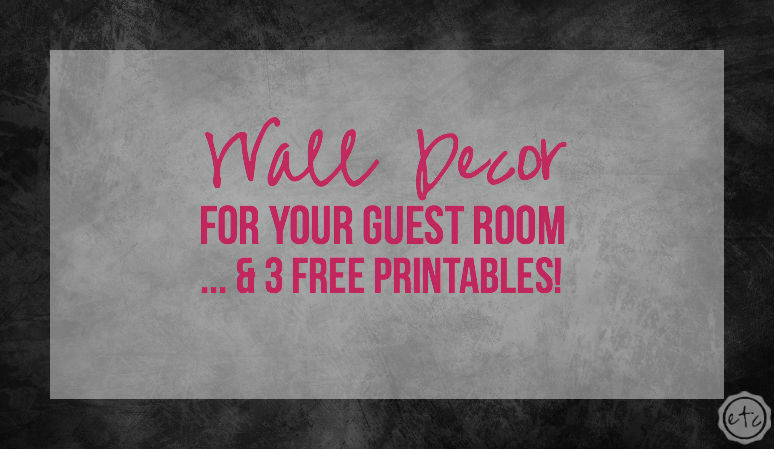 There are so many ways you can use a printable but especially for decoration! 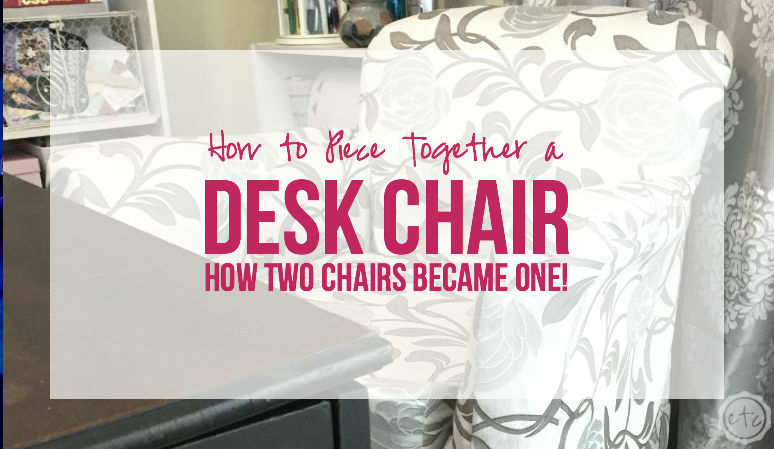 I know gals who have used printables for offices, living rooms, nursery’s (have you seen the adorable nursery printables available?!) 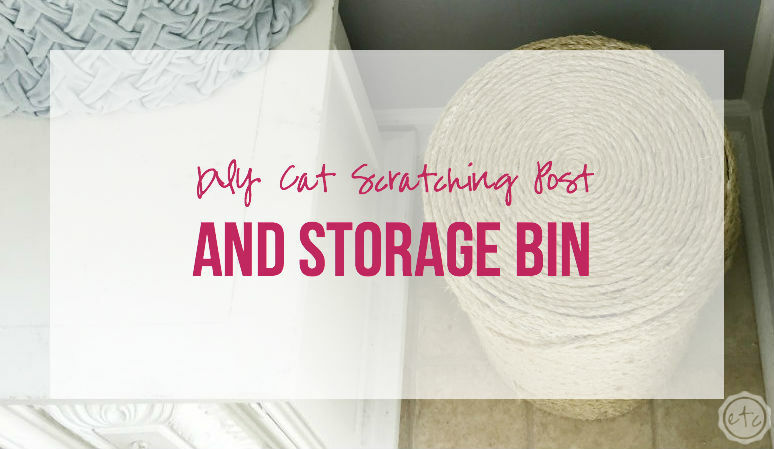 but I am brainstorming a bit of a guest room makeover… and mama needs some wall art! I’m thinking of using three printables over the long dresser… so I need 3 really cute options! Which are your favorites? 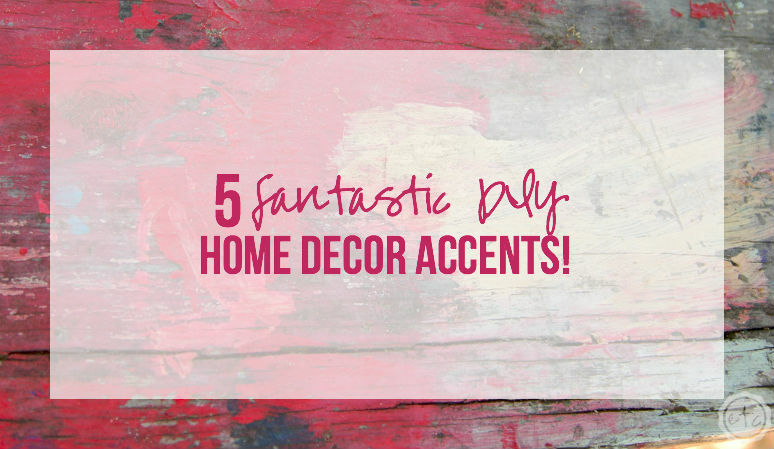 This week there were 5 fantastic DIY Home Decor projects I’m just dying to try… check it out! This quick little Easter Nest definitely takes the cake for most adorable! I even love how she put it on top of an antique scale… I might just have to follow her head and whip one up for the top of my pink Toledo scale!